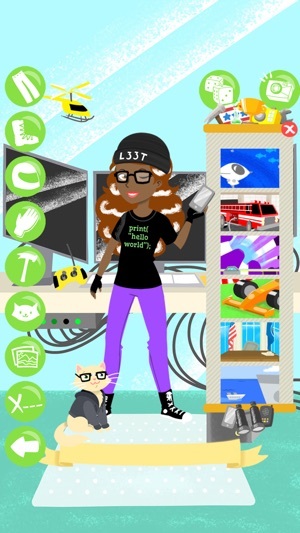 Dress up in cool STEM careers! 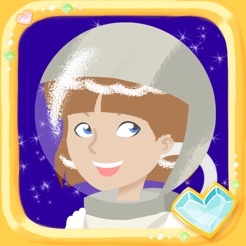 Is your little girl ready to be an astronaut? A scientist? The President?! Then the perfect dress-up doll has finally arrived! 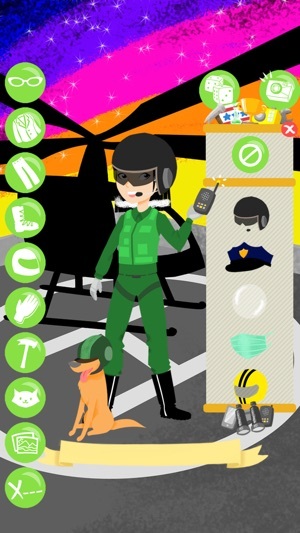 Now she can be all of these and more with Cool Careers Dress Up. 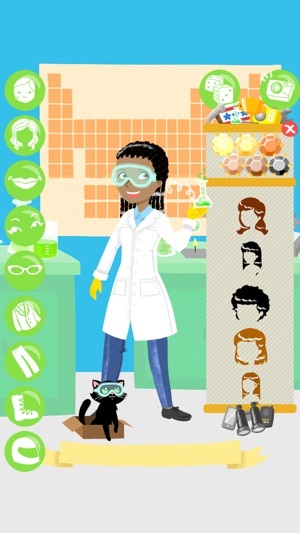 This forward-thinking dress-up app includes more than 12 careers for little girls to try out. 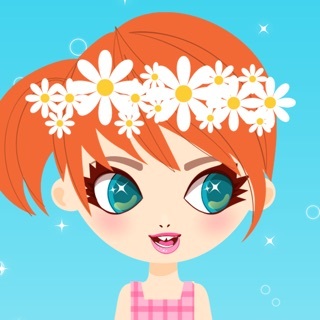 First you customize the virtual paper doll so it looks just like your child- you can select the doll’s skin tone, eye color, and hair to match. Then the fun begins! 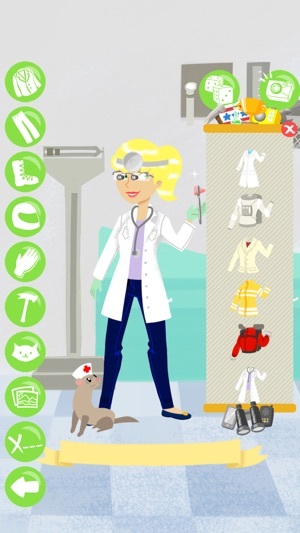 Select all kinds of different careers to see the doll dressed up as a doctor, a race car driver or an airplane pilot. Girls have a wide variety of cool careers to choose from- from STEM jobs (science, technology, engineering and mathematics) to thrilling, heart pounding jobs that puts your child in the middle of the action. How’s a girl to know she wants to be a professional deep sea diver or climb Mount Everest without picturing herself there? 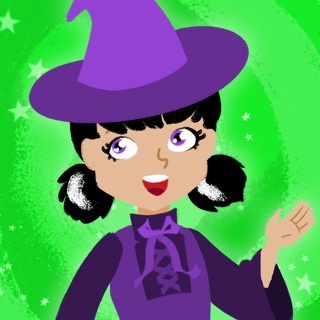 This app helps your little girl see the possibilities of what she can become - widen her horizons beyond more traditional careers. Let her dream of piloting helicopters across cities, managing her own top corporation as a CEO, or even making historic rulings as a Supreme Court Judge. Play the app as a traditional dress-up game or for extra fun you can roll the dice to randomize the doll- and her outfit! Will you end up with Space Cop, ruler of the Galaxy? Or will you be the General Surgeon on top of Mount Everest? Perhaps Judge Deep-Sea Diver is more to your liking. If you have a little girl ages 3-8 or if you want to dress up yourself as your profession, all you amazing women firefighters and surgeons and astronauts out there, this is the perfect app for you. Have fun and dream big for the future at the same time! 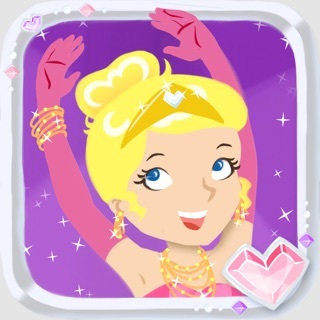 -Game is for girls ages three and older. -Includes over 15 professional outfits with tons of accessories, plus 15 animal friends and 16 illustrated backgrounds. -Beautiful graphics by children's book artist Laura Tallardy. - Does not contain popups or in-app purchases. - Does contain links to developer's other apps on a separate "Parents" page. - Does not contain links to social networks. - Does not use data collection tools. - Does not require an internet connection to play. Updated to be compatible with the latest version of iOS. More Apps section added to highlight our other apps! 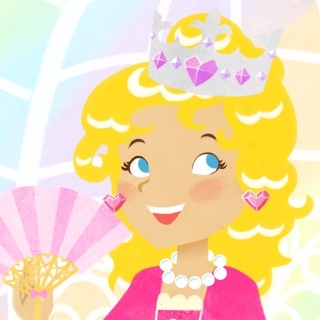 I absolutely love this dress up game! I am happy to share this one with my niece. It goes outside of stereotypes to provide great career options for girls. I wish there were more apps like this. 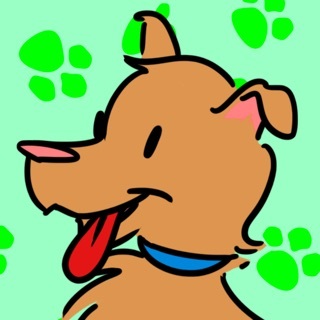 The first character I created was "Sarah Search & Rescue" ! 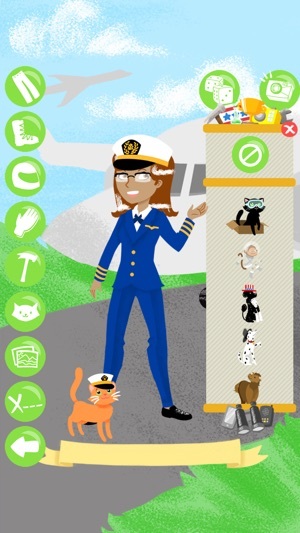 The choices available in this app are great to encourage young girls to explore various occupations and expand their horizons. 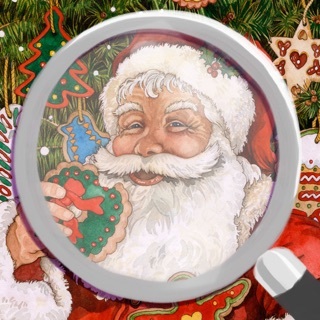 Excellent app!! Love it provides young ladies a vision in their minds eye of what they can accomplish outside of social stereotypes!